the city with Blair, his late wife. 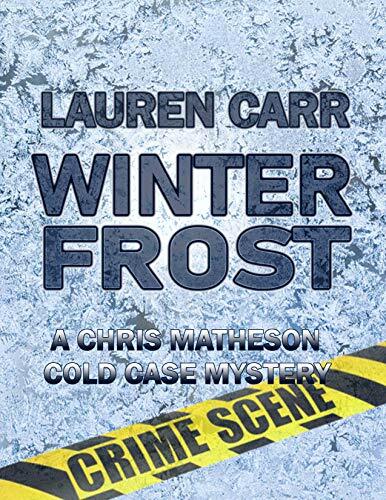 Now, Lauren has added one more hit series to her list with the Chris Matheson Cold Case Mysteries. 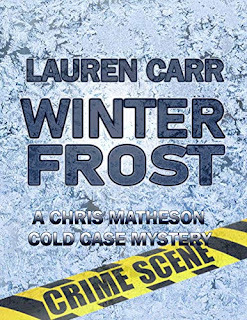 Set in the quaint West Virginia town of Harpers Ferry, Ice introduces Chris Matheson, a retired FBI agent, who joins forces with other law enforcement retirees to heat up those cold cases that keep them up at night.Book reviewers and readers alike rave about how Lauren Carr’s seamlessly crosses genres to include mystery, suspense, crime fiction, police procedurals, romance, and humor. 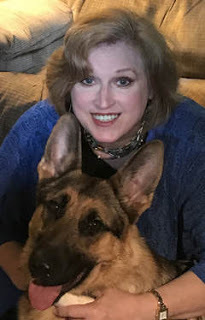 Thank you so much, Marilyn! So glad you enjoy the Geezer Squad. They are becoming a quick favorite for a lot of folks! I'm sure your followers will enjoy them as well!